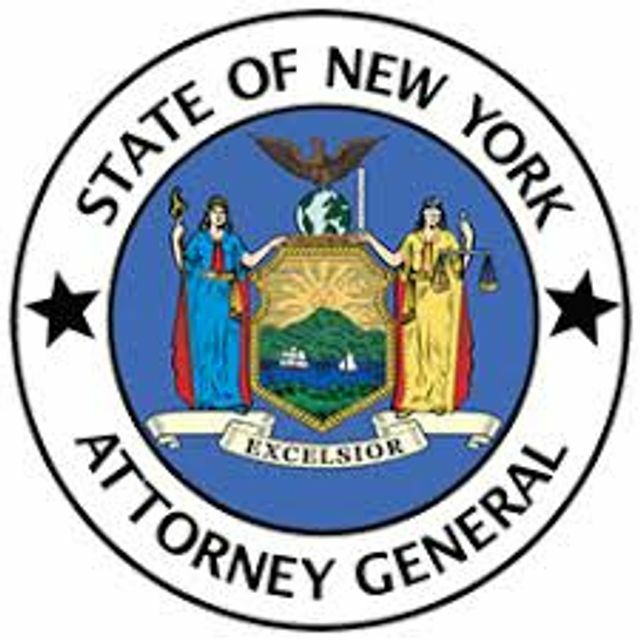 The New York Attorney General announced that it has reached settlements with four major internet service providers -- Altice, Frontier, RCN, and Verizon -- which will transform how they market internet speeds in New York. The settlements follow the model established in the NYAG's earlier, groundbreaking $174 million settlement with Charter Communications. The settlements are the result of a series of NYAG investigations of ISPs across the industry. The NYAG alleged that it uncovered significant failures in how ISPs market and deliver internet speeds. ISPs are also prohibited from describing internet speeds as “consistent” without fully satisfying the FCC Consistent Speed Metric and must make commercially reasonable efforts to deliver access to all online content and services featured in its advertisements. The settlements also require the companies to provide additional training to customer service personnel and to address various equipment-related issues. Some of the companies also agreed to additional, specific requirements, such as network upgrades and restitution. The settlement earlier this week with Charter Communications was, according to the NYAG, the "largest ever consumer payout" by an internet service provider in U.S. history. The settlement resolves a consumer fraud action alleging that the state’s largest ISP, which operated initially as Time Warner Cable and later under Charter’s Spectrum brand name, denied customers the reliable and fast internet service it had promised. This is big news for broadband providers and should have significant impact on how internet speeds are marketed in New York and potentially around the country as well.